Perhaps the most replaced components in a golf cart, hold-down rods and supports, carriage supports and battery cables can be replaced when Battery Boys replaces your batteries, or, if you need the parts, Battery Boys has them. Battery Boys carries hold-down rods for every golf cart. 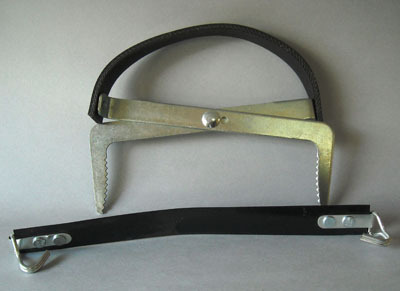 To assist in removing your batteries, Battery Boys offers two styles of battery carriers. 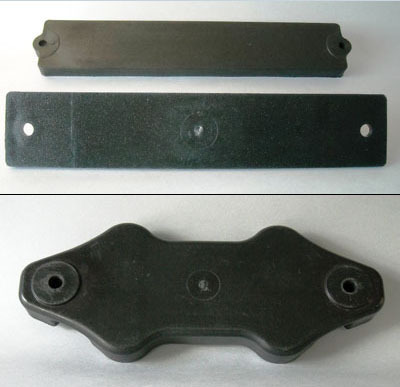 When corrosion takes it toll on your battery carriage or battery tray Battery Boys has the products and service to help you repair or replace them. Look for our “Helpful Hints” to provide for proper battery care and avoid corrosion. 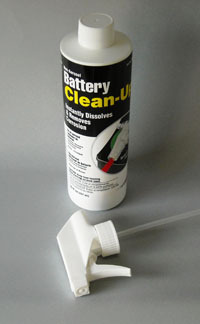 Corrosion of a battery’s terminals, cables, and hold-down rods and accessories should be acid-neutralized with a commercially available cleaner. 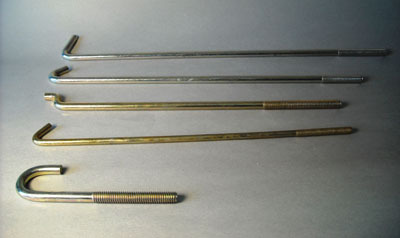 After cleaning, coating the terminals, cable lugs, accessory wire connections, and battery hold-down components with a commercially available corrosion preventative provides good long term help against corrosion. Battery Boys offers many Helpful Hints to help you manage your cart batteries against corrosion, and, a “Lifetime Corrosion Preventative Package” to provide you with “Peak Performance and Peace Of Mind”. 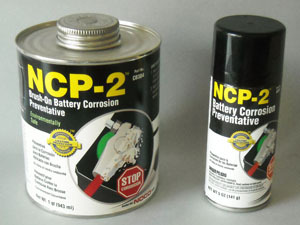 Battery Boys offers the acid neutralizer and corrosion preventative that will help you with this task.